“When the weather is good my kids love to get out and explore together but when the weathers not so inviting what do they do? Well, we prefer to stay indoors and do something creative instead and I love sharing easy and fun crafts for kids to help inspire people to do a bit of crafting with their kids. There’s nothing worse than your kids wanting to make something and your brain going totally blank on ideas so make sure you have some craft supplies sat in your cupboard and save this page or pin it for later so when your kids are ready for a bit of crafting you’re ready for it too! 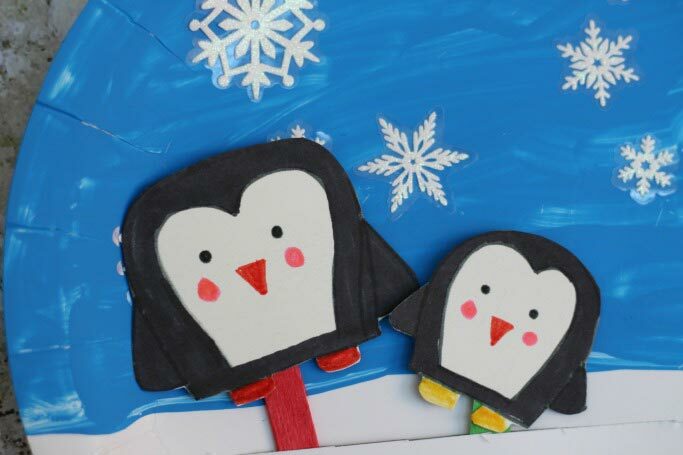 Penguins are quite possibly my favourite animal and I love this sweet little penguin paper plate craft. 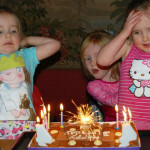 It’s totally movable too so you can make your penguins have a little dance around! 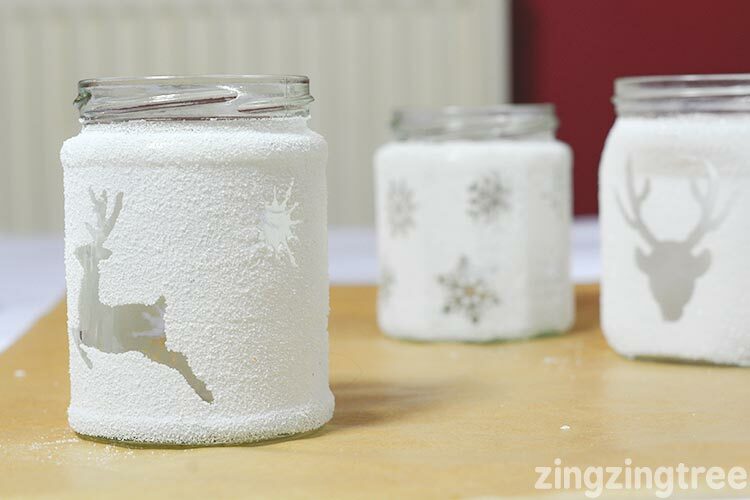 This bubble wrap snowman craft uses cotton wool as well to make your snowman three dimensional. 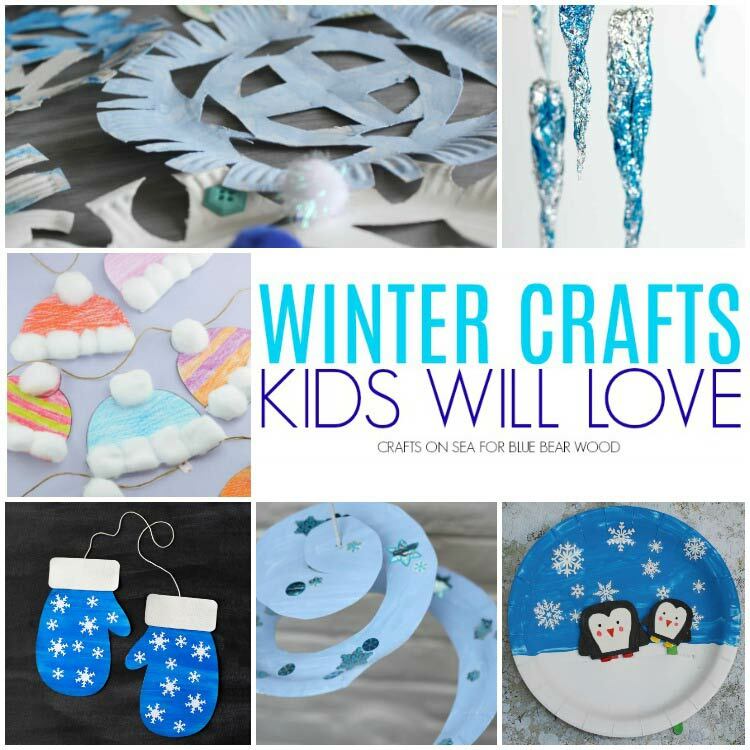 We love sharing crafts for toddlers as well as those for older kids and these paper plate snowflakes were great for my kids to make and decorate when they were younger, it’s a good way to use up all the bits in your craft supplies! 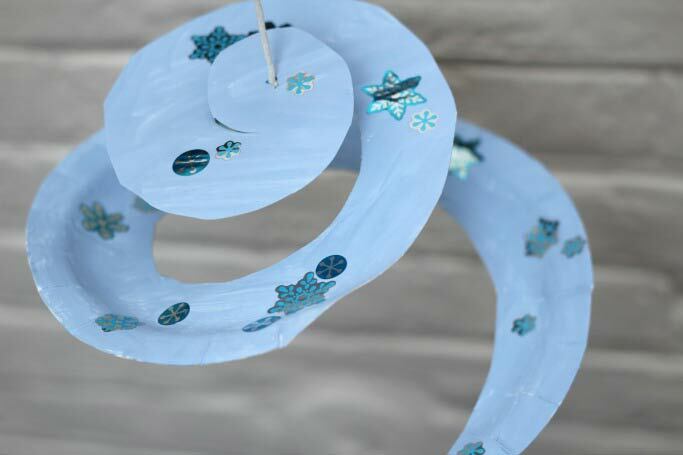 These snowflake paper plate twirlers would be great to make with a group of children as paper plate crafts are normally nice and cheap to make and they’d look fantastic all hung up together spinning. 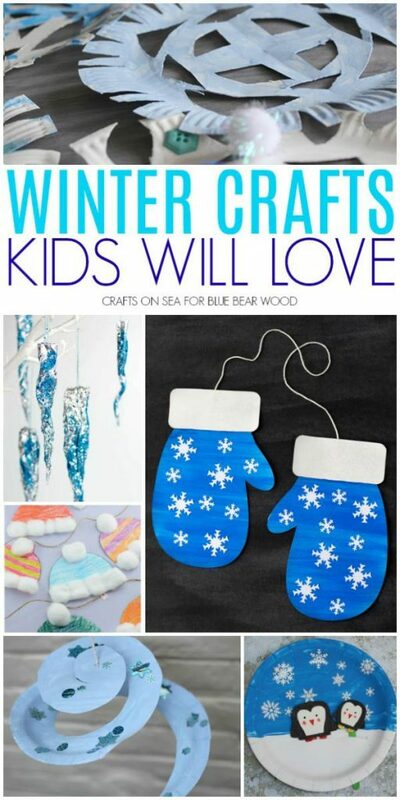 This winter tree craft for kids is a great one to put up in the window and see the colours when the sun shines on them. 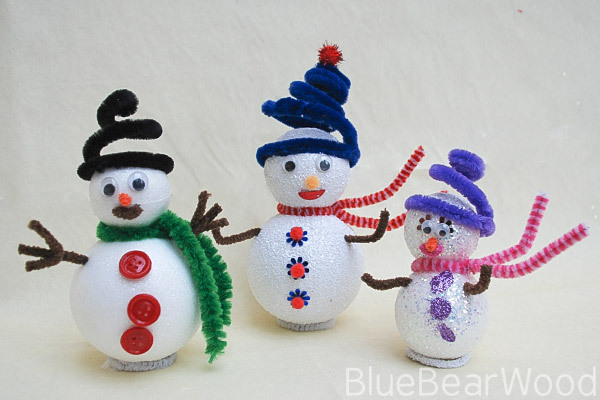 I love how winter crafts can be used for Christmas as well and these sparkly snowmen would make great decorations too. 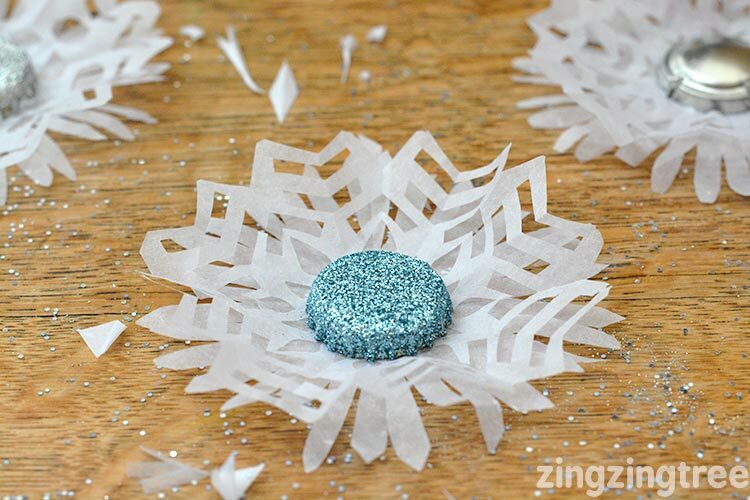 This sparkly icicle craft is really pretty and would be an easy ornament that the kids can make too. 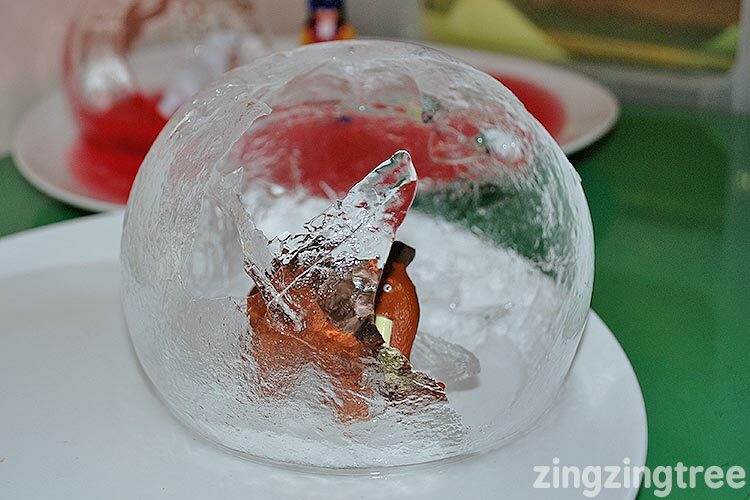 You could even have a go at growing your own ice crystals by making this ice-cave that’s great for small world play. 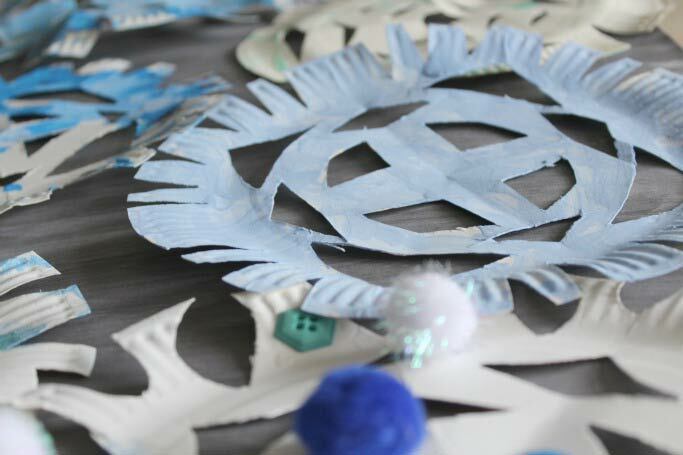 But if you prefer to keep things on the warm side then these 3d paper snowflakes would probably be more to your liking along with these beautiful upcycled bottle top snowflakes. 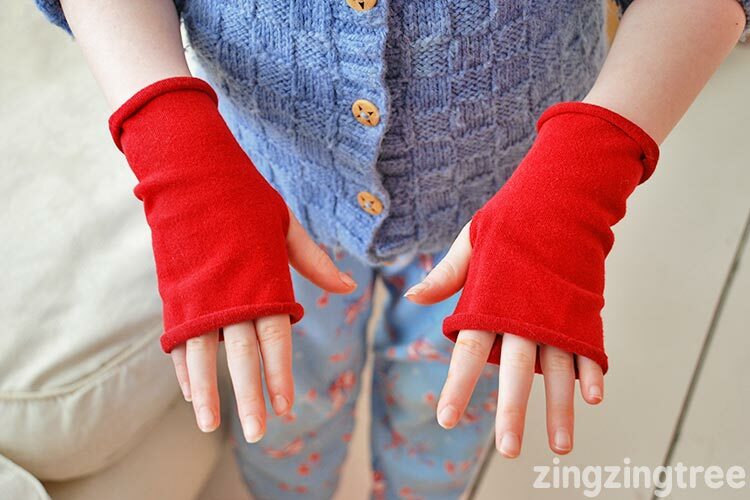 My daughter got some new mittens at the weekend and has been making us all giggle by referring to them as her muffins instead. 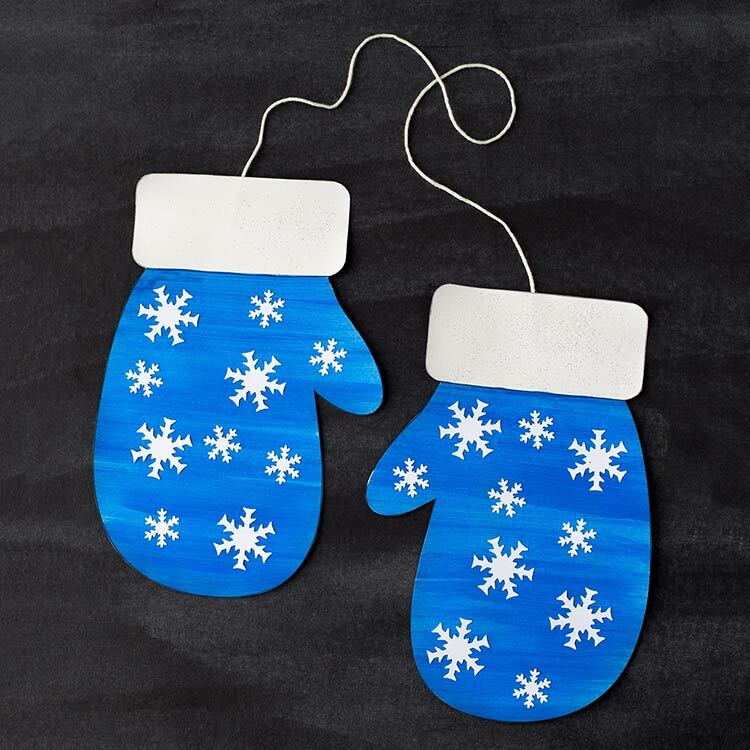 This mitten craft would be perfect for her! 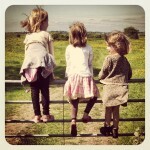 And to keep her hands warm these super easy Upcycled Tights Made Into Fingerless Gloves are a must. Especially as she can still crafts while wearing them!